LONDON: Hampshire announced the signing of Afghan teenager Mujeeb Ur Rahman and New Zealand’s Colin Munro for the Twenty20 Blast. Mujeeb will be available for the whole of the county s T20 campaign and white-ball specialist opener Munro can play until he moves to the Caribbean Premier League in August. Mujeeb has been a revelation since making his international debut at the age of just 16 in December, helping Afghanistan qualify for next year s World Cup in England and becoming the Indian Premier League s youngest-ever player this year. 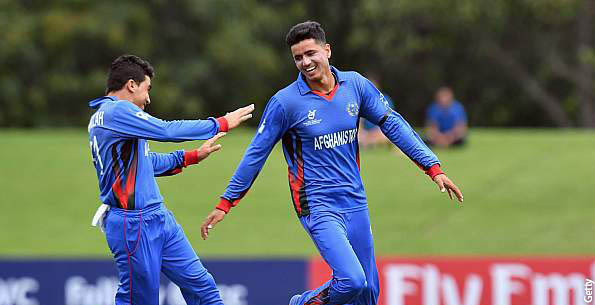 The 17-year-old impressed as part of an Afghanistan side that claimed a historic victory in the Under-19 Asia Cup in 2017. 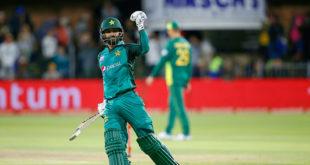 Bowling a mixture of off-breaks, leg-spin and googlies, he has taken 35 wickets in 15 one-day internationals and two wickets in two international T20s. Big-hitting Munro, 31, averages more than 33 in 45 international T20s, with a strike rate of more than 163.